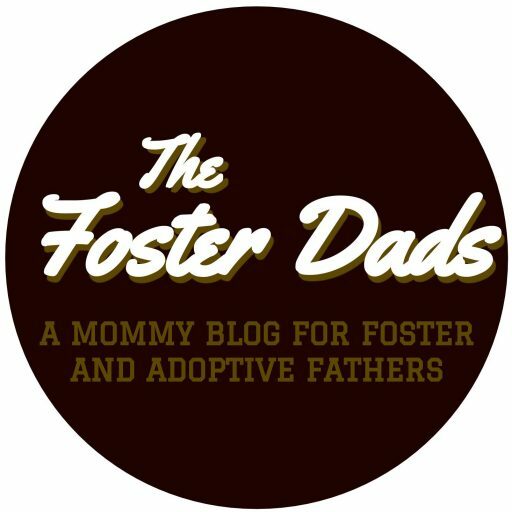 Road Trip for Foster and Adoptive Dads: Why You Need to Go! A few weeks ago, Dave and I loaded up his VW Bus and hit the road for a stirring expedition into the untamed wilderness of the Colorado Rocky Mountains. On a mountain high above Colorado Springs, some top-notch men were putting on a non-conference, non-retreat specifically for foster and adoptive dads called Road Trip. Typically … Continue reading Road Trip for Foster and Adoptive Dads: Why You Need to Go! A few years ago, there was a video floating around Facebook of a Navy Admiral giving a commencement address at the University of Texas. During his speech, he encouraged the graduates to make their beds every day, because starting off the day with one completed task makes it easier to make the completion of tasks … Continue reading Quit Making Your Bed!